With two locations in the New River Valley, we are proud to provide your eyes with the care they deserve. From treating disease to assessing your overall eye health, we understand that your vision is essential for your well-being. We strive to bring you all the latest innovations and technologies in the eye care field while maintaining the small town care you know and expect from our office. Let us give your life vision! We believe it is important to continually expand our knowledge, understanding, and evaluation methods when it comes to your care. From routine vision exams to diagnosis and management of ocular disease, we are happy to provide eye care for the whole family. With over 1,000 eyeglass frames in each location, it is hard not to find your perfect pair (or two). As the seasons change, so do our brands and styles. We are always working to stay on top of the latest trends and technology for you. 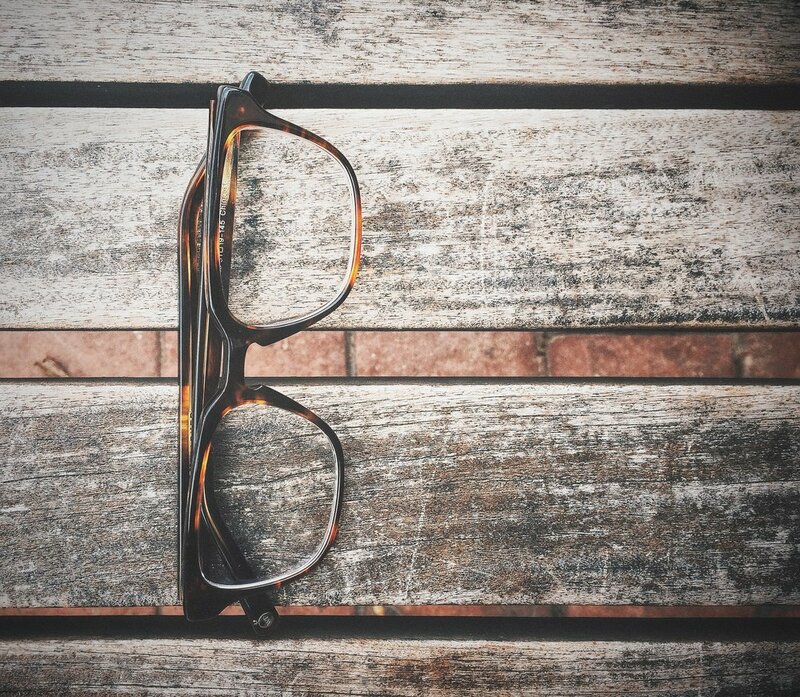 With our Christiansburg office centrally located in Montgomery County and our Pearisburg office boasting the largest optical boutique in Giles County, we can assure that your eyes look as good as they feel. Find out more about our locations below. Our eye care staff is happy to assist you with any questions or concerns you may have. We also accept electronic appointment requests. Simply let us know your availability and we will do our best to accommodate your requests. Thank you! One of our staff members will be contacting you shortly. Please allow 24 - 48 hours for a response.